The intelligent BMW xDrive four-wheel drive system is unique within the sector. This, in combination with Dynamic Stability Control (DSC) provides excellent directional stability and outstanding traction, even on the most challenging road surfaces. BMW TwinPower Turbo petrol and diesel engines, sophisticated chassis system and a crisp Steptronic transmission: The BMW 2 Series Gran Tourer offers an astounding sporty driving experience on long straights and tight bends alike. Inside the BMW 2 Series Gran Tourer, the large windscreen, optional panoramic roof and intelligently redesigned pillars all flood the interior with natural light and provide superior all-round vision. The third row of seats provides space for seven people and the capacity for three child seats in the second row. Large L-shaped light bars help to create the wide and sporty 2 Series Gran Tourer’s exterior, while the trademark twin kidney grille, raised roofline, large doors and tailgate make the vehicle easily accessible and different to competitor alternatives. Whether you choose the standard spec or you’d rather adapt your vehicle to one of the following trims: Sport, M Sport or Luxury trim, each variation of the 2 Series Gran Tourer oozes character. An inclined windscreen and high bonnet help to reduce the perceived vehicle height, making it spacious but appealing to look at. Contoured lines at the front of the vehicle create a broader appearance, but viewed from a profile angle, this 2 Series BMW maintains an aerodynamic silhouette. The 2 Series Gran Tourer maintains it’s agile, sporty appearance with the help of short front and rear overhangs. The skilled designers at BMW have perfectly combined functionality and style in the form of the brand new 2 Series Gran Tourer. Providing space for seven with three rows of seating, this class-leading vehicle is designed with storage in mind. Highly dynamic and fitted with the latest technologies, the 2 Series Gran Tourer ensures that you are always connected with other road users. 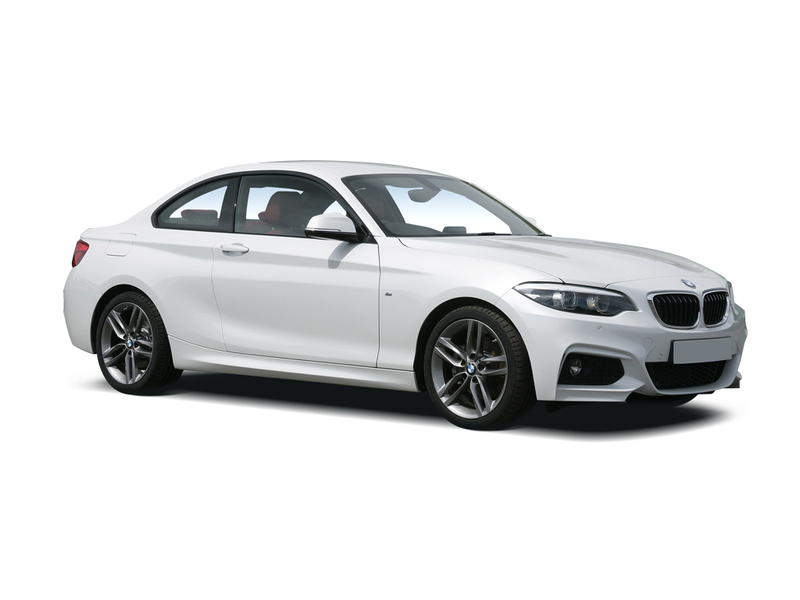 Tailor-made for individuals who desire a reliable everyday car, which doesn’t compromise on style, this 2 series model ensures an exhilarating everyday driving experience. Making functionality stylish, the BMW 2 Series Gran Tourer stands out against competitor alternatives by maximising the interior capacity, while maintaining its bold exterior. Let's get the details right... Select any additional options and accessories for your 2 Series.